triple double vs Philadelphia round 2. . Wallpaper and background images in the Rajon Rondo club tagged: rondo celtics nba rajon playoffs 2012. 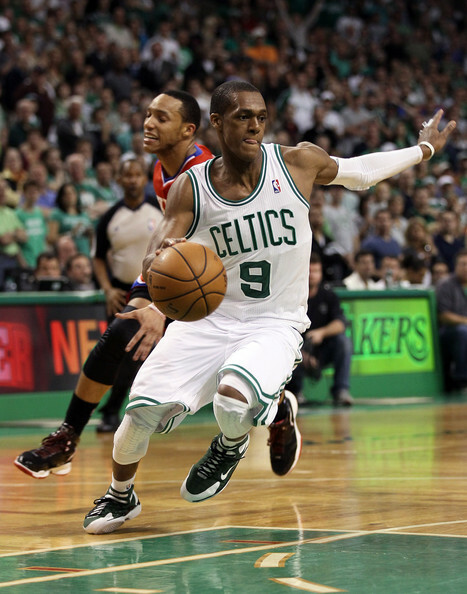 This Rajon Rondo photo contains باسکٹ, باسکٹ بال, dribbler کی, ڈراببلر, باسکٹ بال کھلاڑی, basketeer, cager, باسکٹ بال کے کھلاڑی, باسکیٹر, and کاگار.